In this day and age with an ever growing cost of living and increased requirement for financial stability, it is imperative that we look to insure our most important financial asset, our income. I’d like to shed some light on the basic features of Income Protection and the benefits these can provide for you and your family and also give some insight into some real life examples of where these can be applied. Let’s get back to basics for anyone that is unfamiliar with the basic offerings and characteristics of a standard Income Protection policy. This type of insurance policy will provide replacement income of up to 75% of your nominal income for the duration of the period you are unable to work or until the end of the benefit period of your policy should you be unable to work due to sickness or injury. 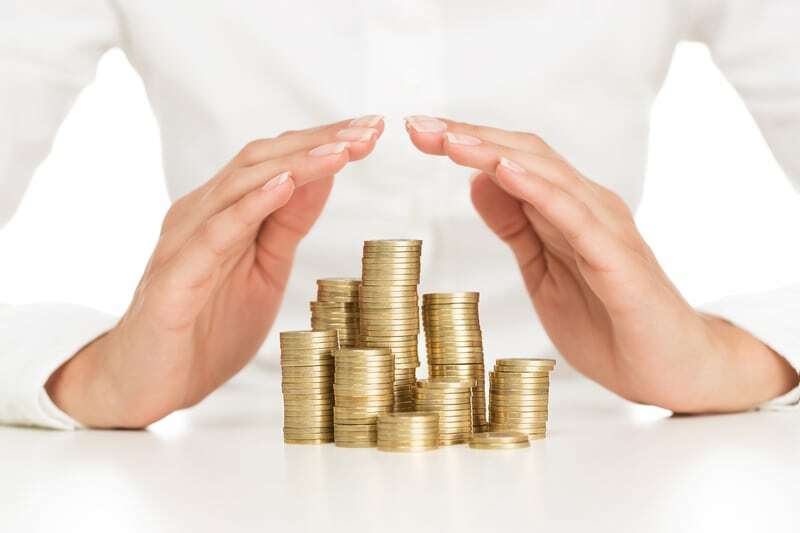 The purpose of an Income protection policy is to provide you with replacement income with the intention to aid you in covering your living expenses. Income protection policies give you several options which allow you to design the policy around you to cater for your specific needs which can also alter the cost of the policy premiums. Firstly, all income protection policies will have a waiting period, this is the amount of time which you must be unable to work due to sickness or injury before a claim will begin to provide replacement income to you, known as the benefit period. The waiting period generally varies from 14 days out to 2 years and as can be expected, the shorter the waiting period, the more expensive the policy premium. Secondly, the benefit period is the amount of time between the end of your waiting period and the end of your claim. The end of your claim can be triggered by either returning to work due to recovery of sickness or illness or by reaching the prescribed end of the benefit period which is decided by the insured upon taking out the policy. The benefit period is generally offered in retail insurance ranging from 2 years to ‘to age 65’ which vastly varies the premium of the policy, the shorter the benefit period, the cheaper the premium, and vice versa. Another aspect of an Income Protection policy is the ability to “lock-in” your nominal income by way of proving your income upon taking out the policy, from this point on, provided you continue to service the premiums, your policy will continue to be held at this level of income regardless of what your income is at the time of claim – this is called an Agreed Value policy. Alternatively, you can purchase an Indemnity style policy which would require you to substantiate the insured amount of income at time of claim. For example, you could take out an indemnity style policy with a benefit of $3000 per month based at the income you were receiving at the time. If, at the time of claim you had received a decrease in income and could only provide proof of income which would entitle you to $2500 per month, this is the basis on which the policy will provide benefit to you. Had you taken out an Agreed Value policy, and proven your income at the time of claim, the benefit paid to you would have been the $3000 per month. With all personal insurance policies you have the ability to purchase a policy which provides you with a Stepped (increasing) or Level (locked-in) premium. The initial premium on a stepped policy will be cheaper than that of a level premium, however, the stepped policy premium will increase over time as you near an age which is more likely to result in a claim. The level premium is more expensive initially, however, it will not increase for the life of your policy. Where is an Income Protection policy required? During my time in the industry I have seen several cases of where Income Protection policies have been utilised and the benefits these have provided to the client have been invaluable. The ability to earn income is our most valuable financial asset and without it, our lives are likely to be affected greatly in a negative way. I often see young families continue to live a comfortable life during and following an Income Protection claim which otherwise would have been a very stressful time for both the parents and their children as events such as the sale of the family home, disposal of assets and other undesirable consequences that come along with the cessation of regular income and the lack of adequate insurance. I recommend that if you are considering purchasing an Income Protection policy that you seek professional advice in relation to the suitability of the product to your financial and personal situation. Finally, each insurer offers a different policy with relation to Income protection, within these policies are the insured events. The quality of the policy, whether it be a standard or premier, also affects both the cost and level of cover the policy offers, there are optional extras which you may include on these policies such as the ability to include a superannuation contribution portion as to not negatively affect your retirement savings due to an unforeseen stint out of the workforce. The list goes on, if you would like any further information please feel free to send a query to the office and we can provide you with further information regarding anything discussed in relation to this entry. Thank you for taking the time to read my introduction to the basic aspects of Income Protection – stay tuned as we provide regular updates in the future regarding current financial products and happenings in the industry.